Etta Dale Junior High is comprised of three buildings. The main building was constructed in 1937, Walter P. Marsh Memorial Building was added in 1957, and Lucus Memorial Hall was built in 1967. Etta Dorothea Dale was born in Stockton, MO April 5, 1872 to John and Syrena Dale. Miss Dale began her teaching career in the Banner district school in 1890, teaching two terms there. In December 1892 she was hired to teach the fourth grade. Miss Dale remained a teacher in the El Reno school system until she resigned in May 1942. She had completed 50 years of service. She was the first principal of Central School. 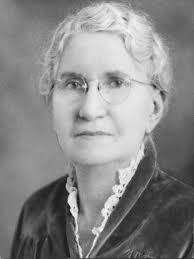 BE IT THEREFORE RESOLVED by the Board of Education of the City of El Reno, OK, that Miss Etta Dale, Principal of the Central Elementary School of said City, shall be and is hereby designated as El Reno’s ALL-TIME MOST USEFUL AND VALUABLE CITIZEN. Then because of WWII and the scarcity of teachers, she felt it her duty to return to the work that she loved. She did supervision work in all schools and taught in the Etta Dale Junior High. She was a truly great teacher who inspired thousands of young people by precept and example. As a member of the Oklahoma Hall of Fame and many honored societies, she was applauded by a grateful citizenship for her achievements. Her capacity of love and understanding sustained all who lived within her sphere of influence. The Etta Dale Junior High School building was constructed in 1936 and 1937. It was dedicated October 4, 1937 and named for the veteran teacher of the El Reno school system. Walter P. Marsh was born near Duke, in Jackson County, OK on January 13, 1898. He had been active in teaching since the close of World War I, when he was in the armed services. In 1922 Marsh joined the Elk City school system. He served as principal of the combined junior and senior high school from 1930 to 1933, when he became registrar and history instructor at Northwestern State Teachers College at Alva. In 1935 he came to El Reno as principal of the combined junior and senior high school. 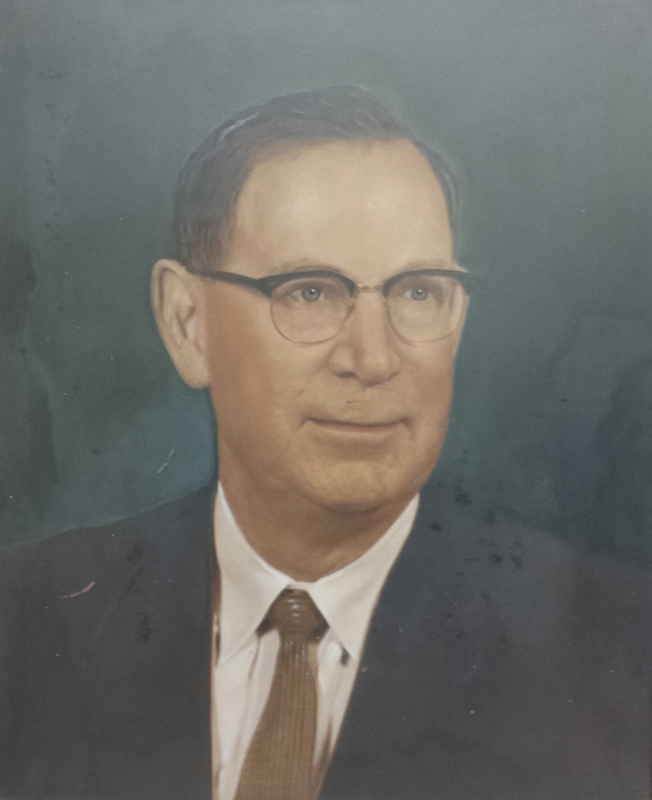 He was serving as principal of the high school in 1958 when he died. Walter P. Marsh died November 8, 1958 in an El Reno Hospital following a five-month illness. He was buried in the El Reno Cemetery. The Walter P. Marsh Memorial school building was built in 1956 and 1957. The building housed manual training shops and vocational agriculture class rooms for both high-school and junior high-school students. It also housed the band facilities. Open house for the new school building was held on March 31, 1957 with teachers as tour guides. John Leon Lucus was born to Steve and Jennie Lucus on April 3, 1921 at the family farm north of Banner. He graduated from El Reno High School in 1938. He enlisted in the army on February 8, 1941 at the age of 19 years. From the date of his enlistment until April 8, 1942, he was stationed at Fort Reno and served as company clerk for his unit. He was made a corporal on April 8, 1942 and sent to officers training school at Fort Francis E. Warren in Wyo. He was commissioned a 2nd Lt on July 3, of the same year. He saw service at Berkeley, CA and Camp Swift, TX. He was promoted to 1st Lt on December 10, 1942 and was transferred back to Fort Reno on February 2, 1943. He assumed command of Troop A, 252nd Quarter Master Remount Squadron from June 10 until December 20, 1943. He was sent for duty overseas, on February 10, 1944, in charge of the unit. They arrived in India about April 2nd. His death occurred April 19, 1944 and he is interred in the El Reno Cemetery. Lucus Hall was a gymnasium and recreation center built at Fort Reno by the German POWs in memory of Lt Leon Lucus. It was dedicated may 27, 1944. It has been torn down since then. 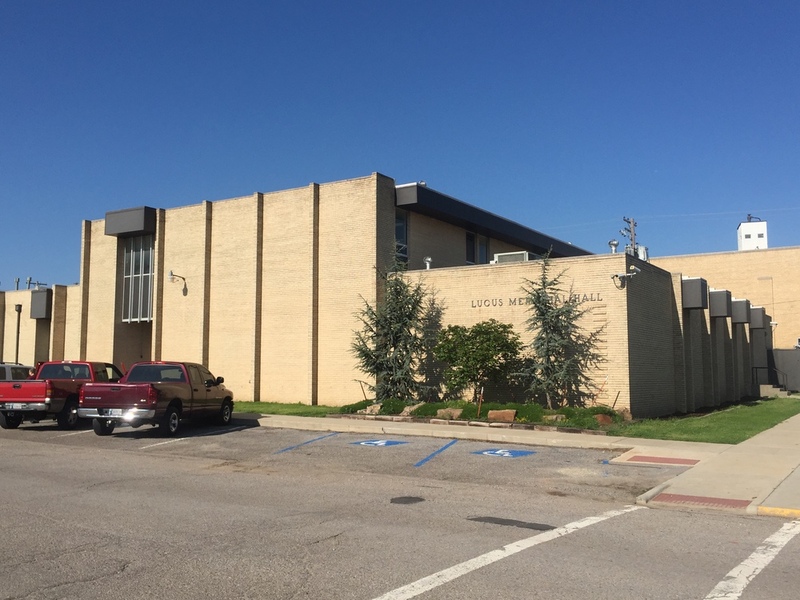 An addition to the junior high school and named Lucus Memorial Hall was built in 1967. The hall was named in honor of Lt. John Leon Lucus. The new hall was occupied by students for the first time on March 28, 1967. It housed a librateria (combination library and cafeteria) on the first floor. A reading room, large and small vocal music department and a business education were on the second level.